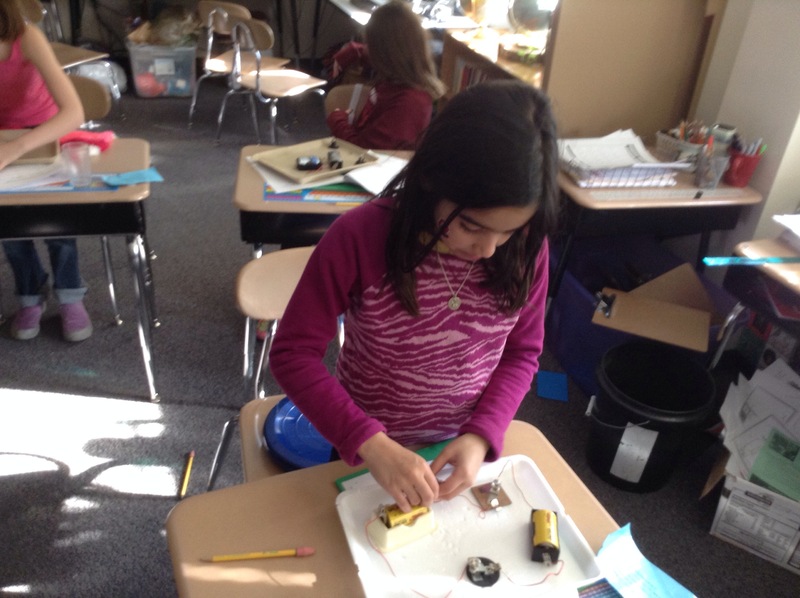 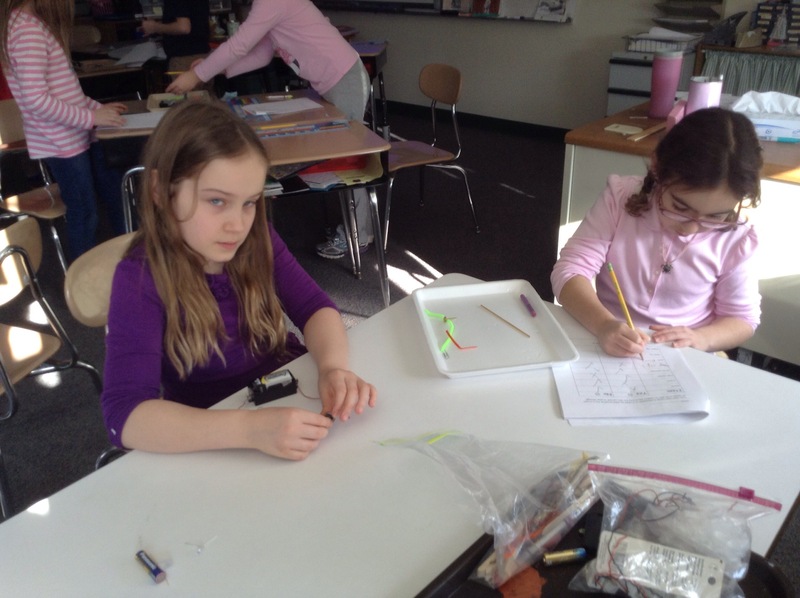 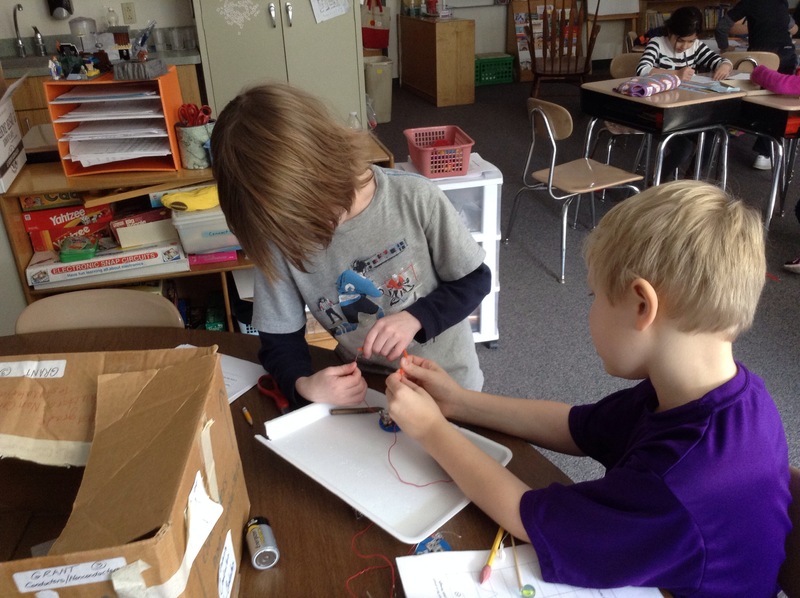 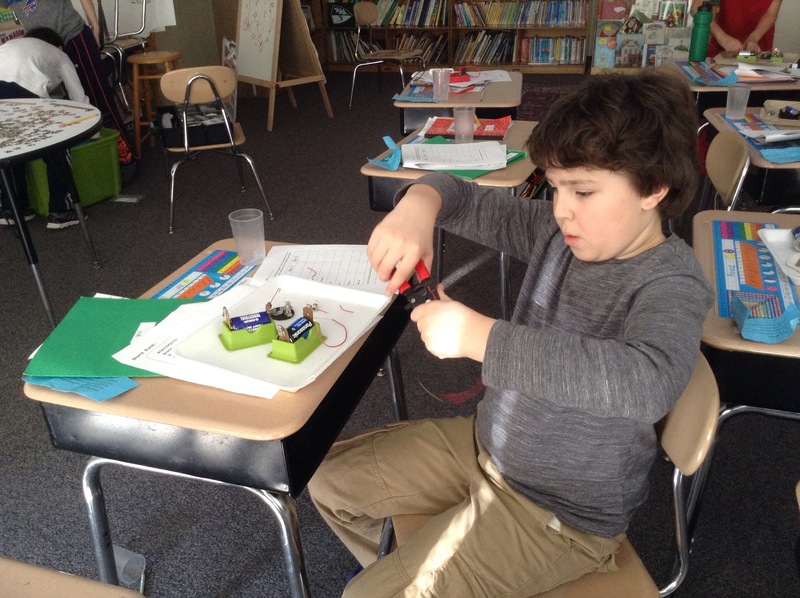 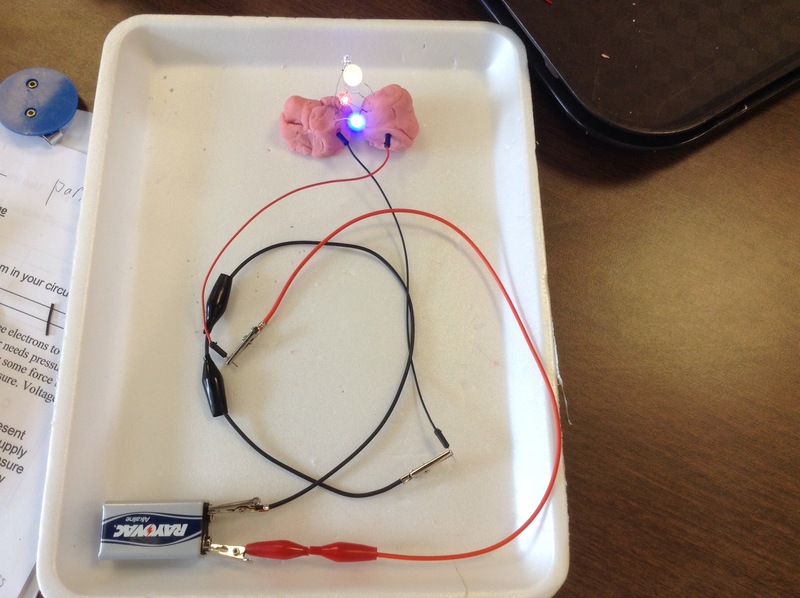 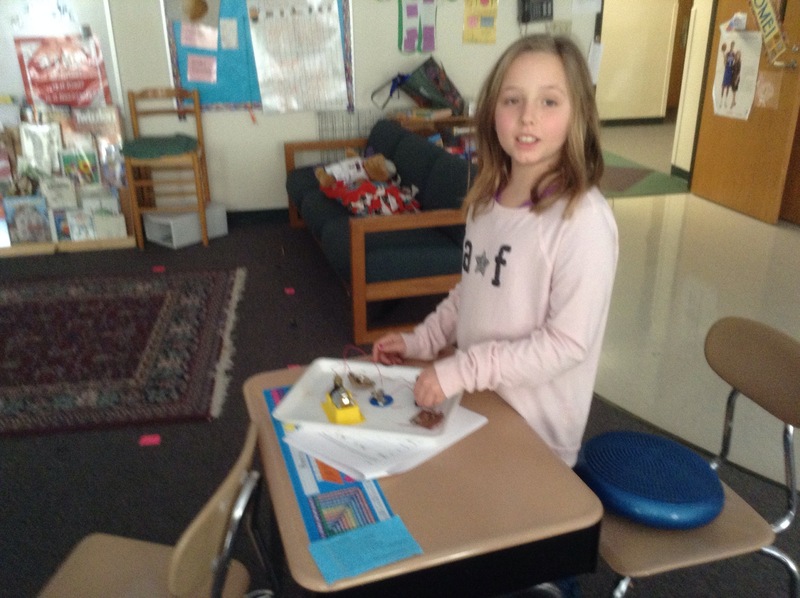 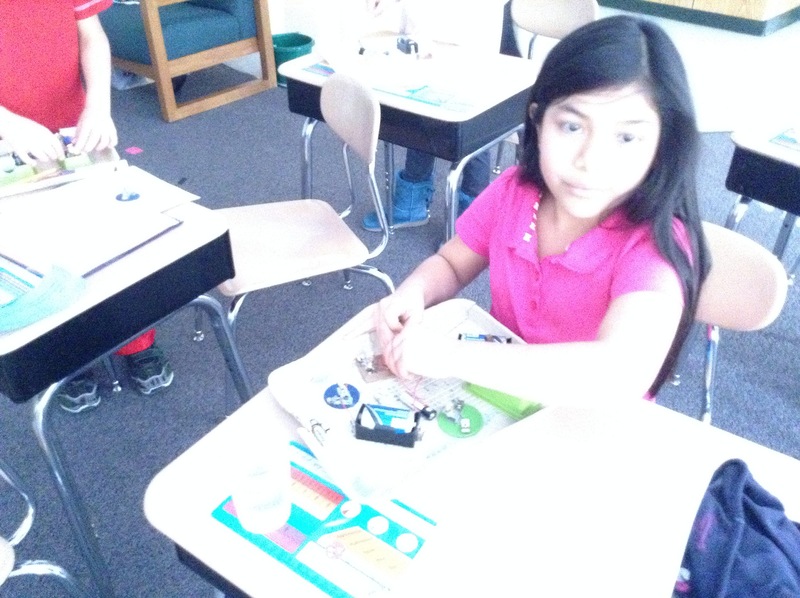 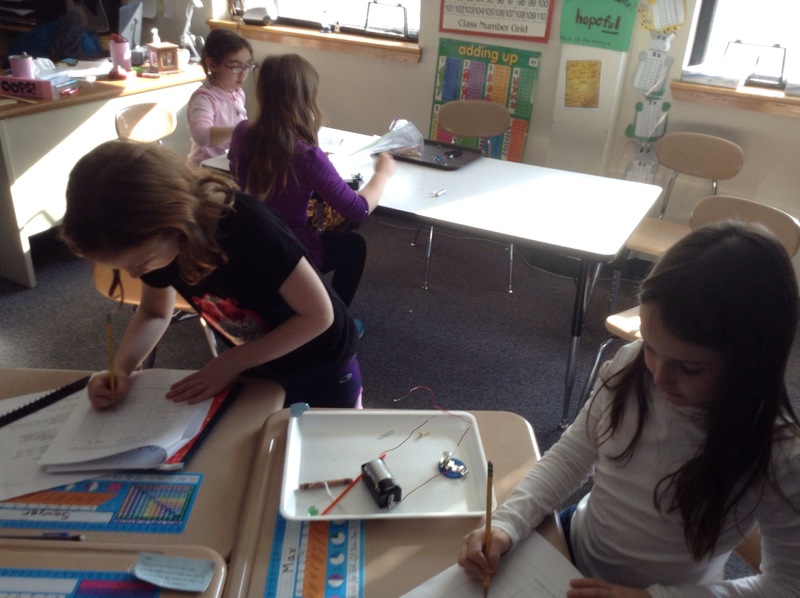 This past week, we began learning about electrical current. 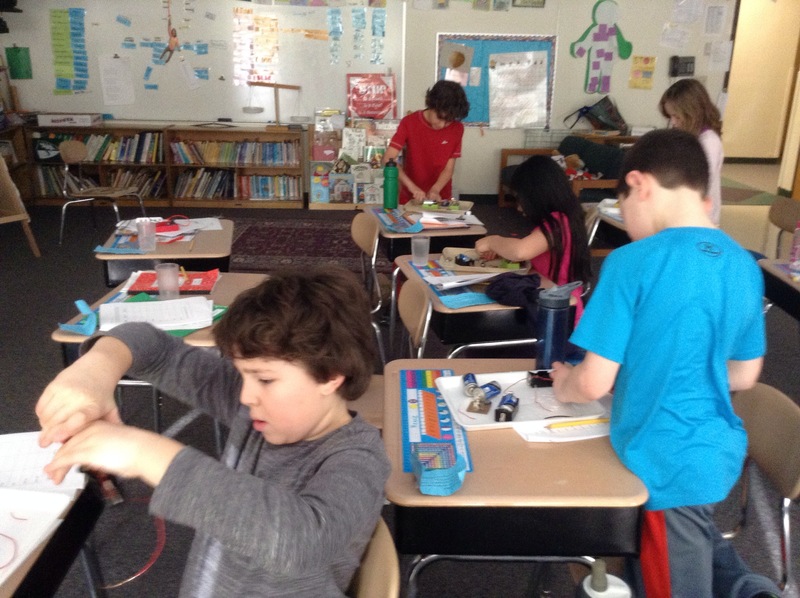 We decided to experiment with what items can pass a current through it. 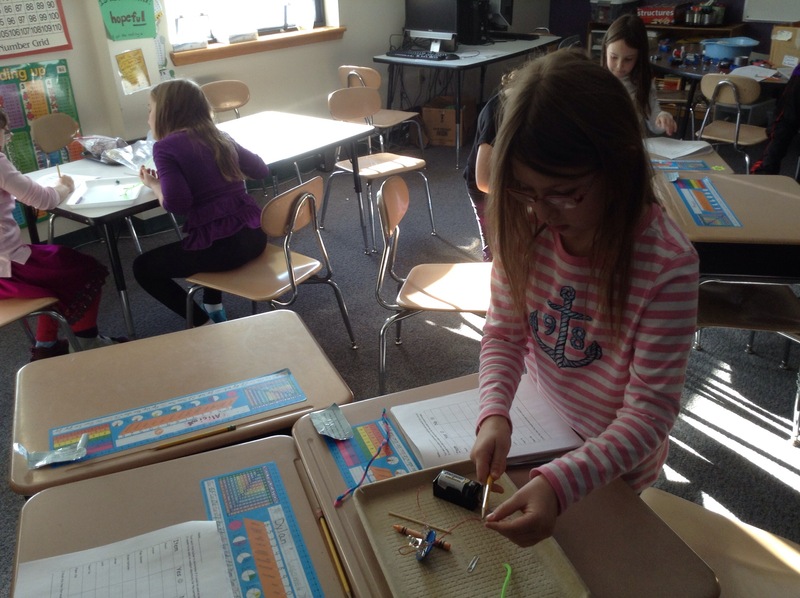 We tested items like a popsicle stick and a paper clip. 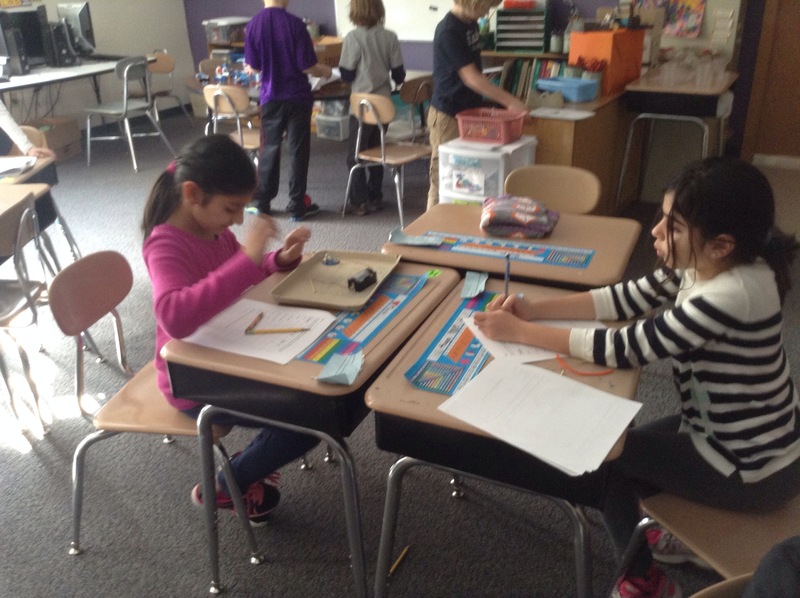 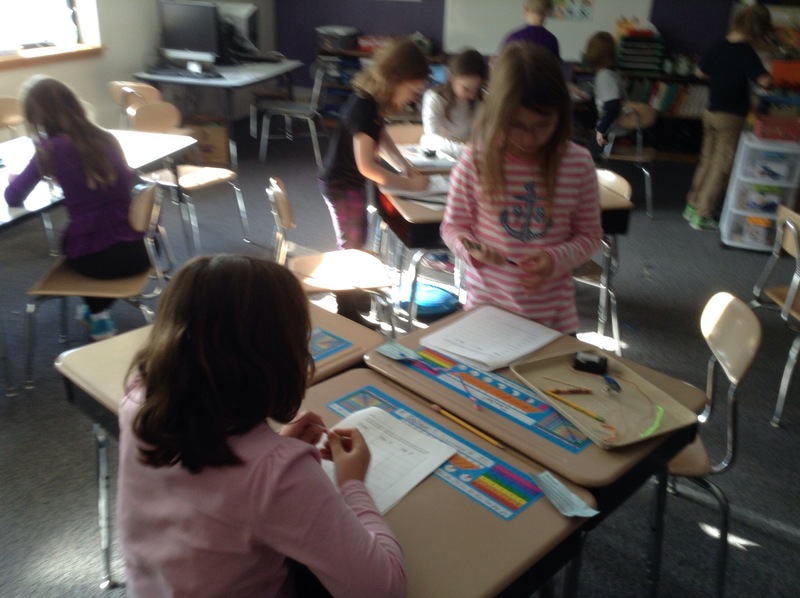 We also tested tricky items like a pencil and twist ties. 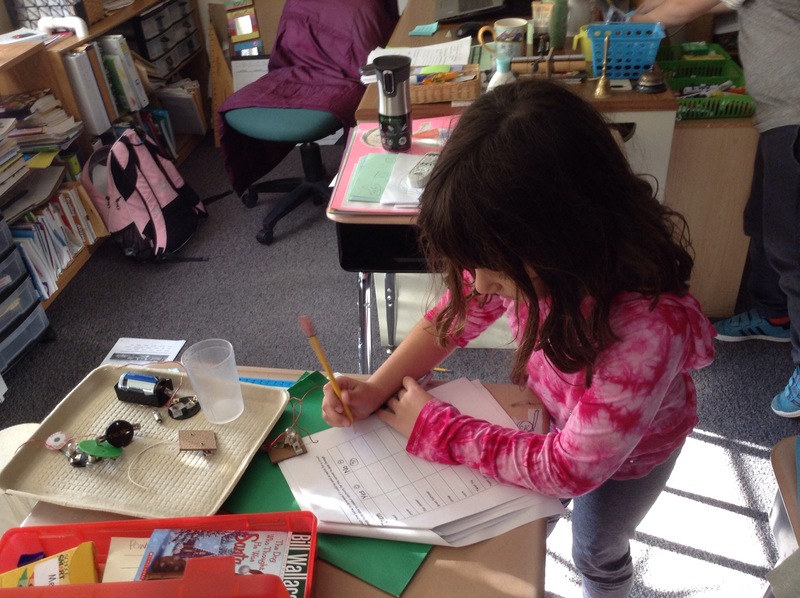 In the end, the children got a chance to even go around the classroom to test items they could find. 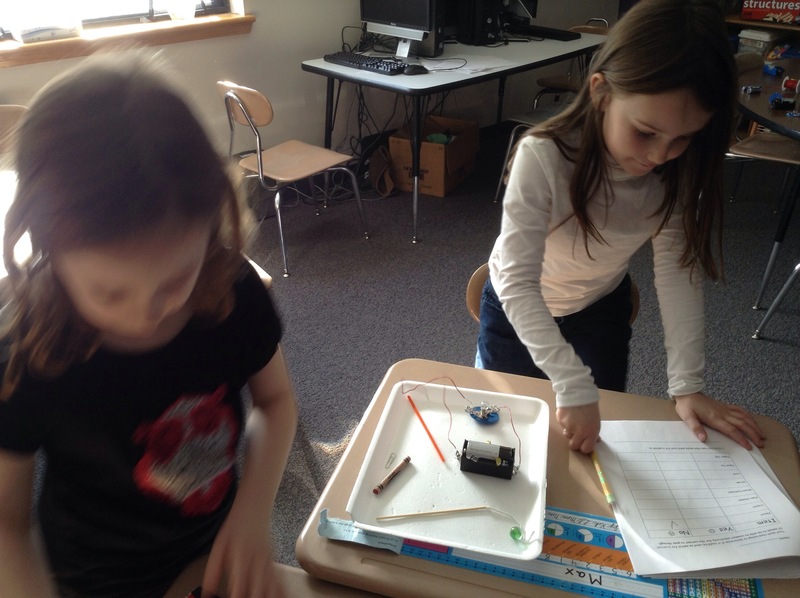 Electricity sure is exciting! 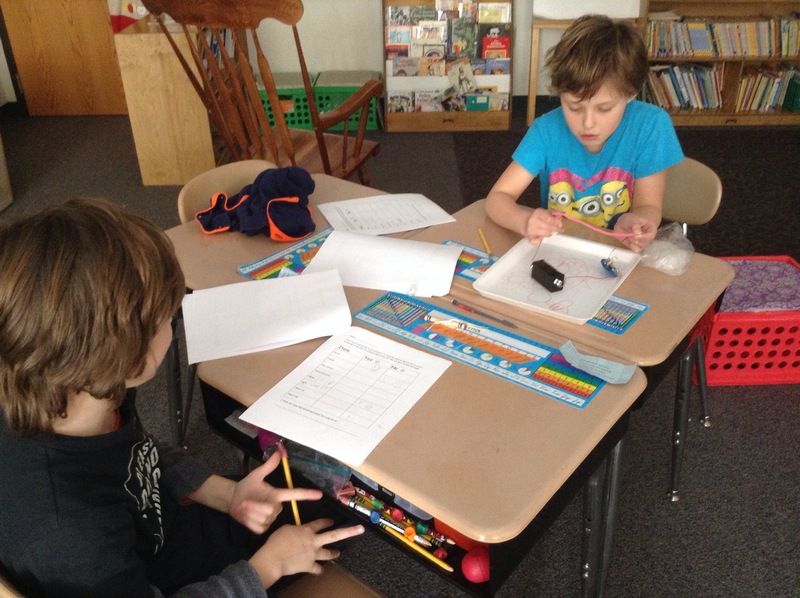 © 2019 The Adventures of 3rd Grade.